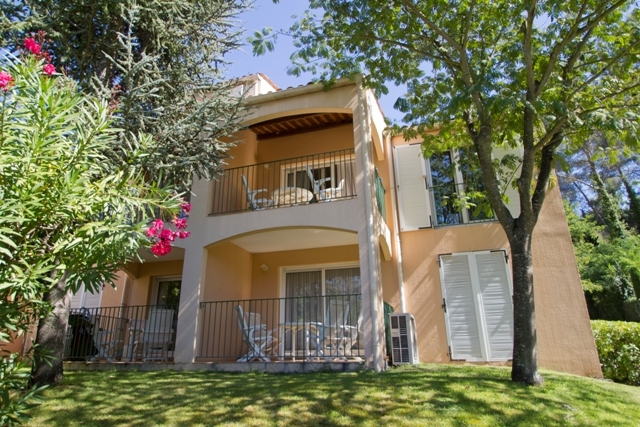 As of January 14, 2014, Diamond Resorts International® initiated a renovations project at Le Club Mougins in Mougins, France which involves a complete refurbishment of 41 accommodations at the resort. With plans to continue until the end of June, the renovation project will include the installation of new tile flooring and specially designed carpeting in the units, Serta beds, upgraded bathroom features and new kitchen appliances. In addition to the extensive accommodation renovations, Diamond will also repaint the facades, and make some enhancements to the reception, restaurant and bar areas. Security features, including the installation of a key card system and a fire prevention system, will be installed to ensure the safety of all guests and team members. With these renovations, Diamond will raise the hospitality standard and ensure that each guest enjoys a Vacation of a Lifetime™ while staying at Le Club Mougins.